Well, I suppose it really was just a matter of time. 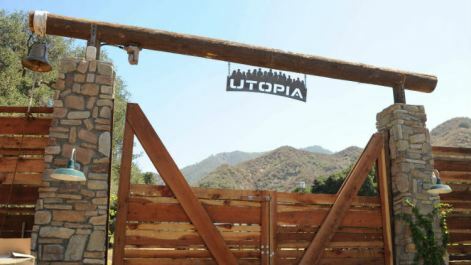 FOX announced today that it has pulled the plug on Utopia, effective immediately. This comes just two months after it premiered. Friday’s Halloween episode (and now, series finale) only managed to get an 0.5 in the ratings, which is the all-time low for the series. It’s no surprise that FOX has cancelled Utopia, but it’s still a disappointment since apparently $50 million was invested in the show. Producers recently changed the voting format to allow viewers to nominate all three candidates for replacement. They also started airing confessional footage of the Utopians, much like the diary room segments shown on Big Brother. That also means no more Bat **** Bella whining about organic foods. Or Aaron the Shady Chef preparing his pseudo-cuisine to force feed the other Utopians. And no more Krusty the Business Mogul and her spitting image of Becky #1 from Roseanne after she rebelliously chopped her hair off. FOX has announced that it will air repeats of Master Chef Junior in the Friday evening slot vacated by Utopia. OUCH! Next Article Follow the Utopians on Twitter! Follow the Utopians on Twitter! Exactly! They can’t have expected ratings to be drastically better on Halloween night. I’m sure this was in the works for a while now. It’s a shame since producers responded to viewers and changed the format. yea, i know. i wish they would have done the confessionals the whole time. tv viewers needed a way to connect to the characters and that is hard to do in 1 or 2 hours a week. Agreed! Just watching them do their thing (or do nothing) does not connect to us. The changes were too little too late. But I have to hand it to the producers. They CARED what we thought and were willing to make concessions. 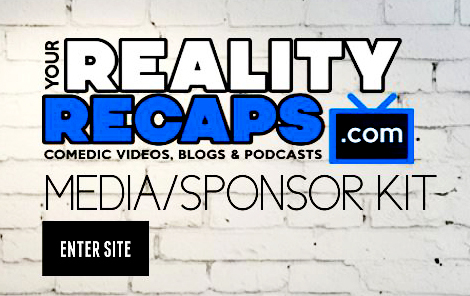 (Unlike other reality shows.) FOX didn’t give it a chance.